After Anjaan, Surya has a lot to prove to the industry and also the general audience that he is still the same quality actor as before. Why he turned down a film with Gautham Menon and picked Venkat Prabhu will always remain a great mystery. It will be hard to classify the genre of the film. It was said to be a "Horror Comedy", well they got it right with "Comedy" but was far off the mark for "Horror". In general I would say this is just another commercial film by Venkat Prabhu, but with a different refreshing concept. Comedy-Paranormal Activity & Killings- The Ghost's Flashbacks- The lead character helps the ghost completes her task. Well usually 90% of Tamil Horror films, the ghost is usually female. Well Venkat Prabhu did go with this same flow but added a little twist of his ideas which makes the whole film refreshing to watch. 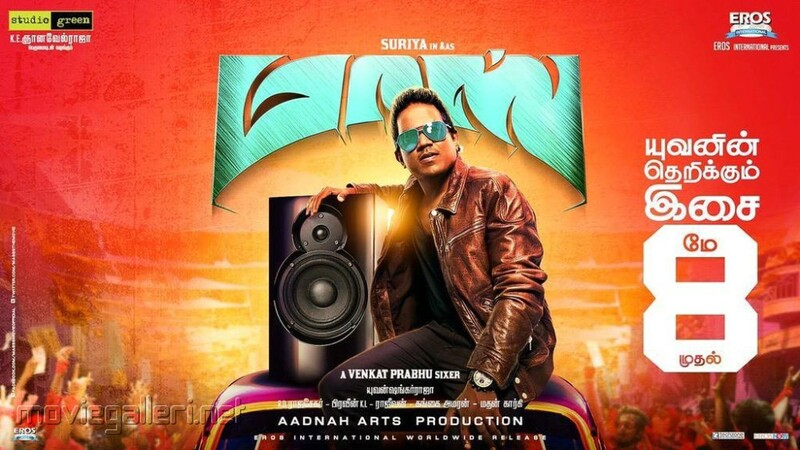 The movie revolves around 2 con men named Masss and Jet (Surya and Premgi) who cons people to make ends meet. In one of their con job, they got caught robbing from the local area don and is being lead to some science defying fight scenes and chase which ends in a tragic accident for both Mass and Jet. Upon recovering from the accident Masss realizes that he has the power to see ghost. The scene where he is able to see the ghost/monster is one you will live to forget. Such horrible graphic work was done there. Masss was later told by some guruji that he is blessed with this power and should focus on seeing ghost as humans and not be afraid of them. Disgusted by this fact, Masss stays away from Sakthi. Soon the rest of the spirits threaten to leave Masss and follow Sakthi away. Only than Masss realizes his true purpose of having this supernatural power. It's not about him becoming rich, but helping this spirits to fulfill their last wishes. 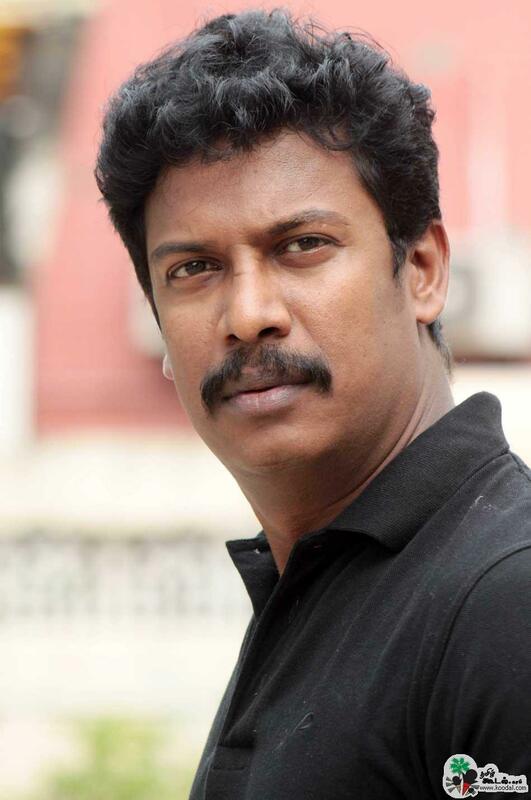 Again with a twist of events, Sakthi tricks Masss to kill one of R.K and Anthony's henchmen by setting him on fire. 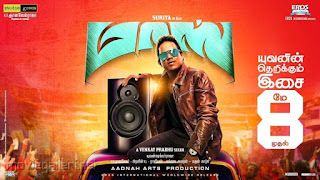 In anger Masss forces Sakthi to leave him only to be told later that Sakthi is actually Masss's father and how RK, Anthony, The Henchmen and a police officer murder Sakthi, The Wife and His Daughter. Fueled by the anger and vengence, Masss decides to murder R.K to fulfill his father's last wish and its no rocket science that he achieves it. This marks Venkat Prabhu 6th outing as a director and he seems to have set a trend how his movies are going to be. Its simple, take a good concept, get lost throughout the movie, uses comedy and commercial elements to entertain the crowd while covering that he is lost how the movie should develop (poor screenplay) and finally bring you to the climax which you already know an hour ago how its going to end. The so called twist which he applies in his plot is so visible even a blind man would see it coming. To his credit, he did try something different in Masss. The concept about spirits seeking a normal man for help and how he uses the spirits for his benefit was pleasing to watch. But to play safe and ensure commercial success, he had to go back to the concept of seeking revenge for the spirit. 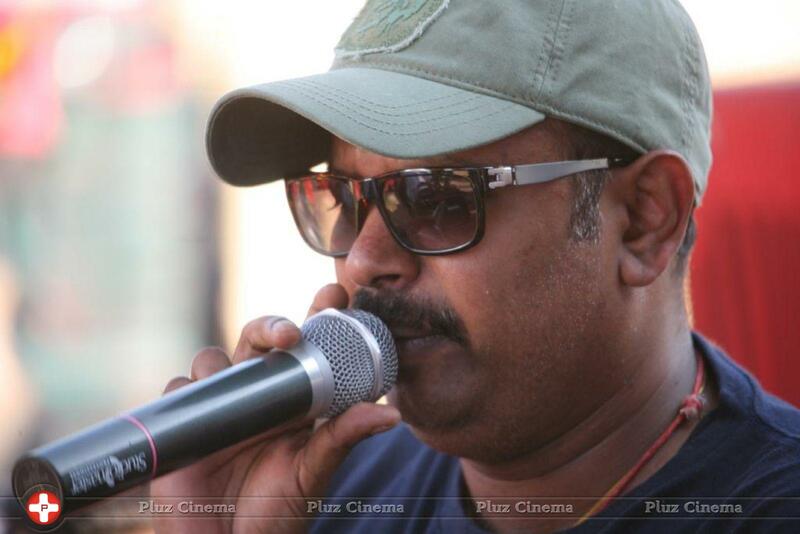 Venkat Prabhu serves as an inspiration that if someone like him can be a director, than anyone can be a director. My biggest disappointment in this film movie is that he sorted out to the cheapest trick in book of a commercial film. He had his characters quoting dialogues from different actor's movie. There were so many references to other movies used here. How Surya uses the famous Manktha movie line to the proposal way in Varnam Ayiram to even seeking out Kathi's theme music. This are usually tricks used for upcoming mass commercial actors. To apply it for a Surya movie was horrible. 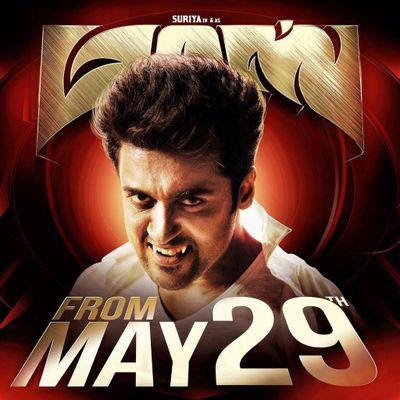 Surya plays a double role in the forms of Masss and Sakthi which turns out to be father and son. There was a distinctive difference in both the characters which was encouraging to watch. I felt he look horrible with pony tail but looks cool as Mass. I would let the ladies to decide that. He nailed his performance very well in this film. He gave everything needed for both the characters and was able to convince us well that they are two total different characters. He seemed so convincing whereby it looks like he doesn't need to put much effort in it. Such is his quality as an actor. Compared to all six movies that Premgi has acted in Venkat Prabhu's film, I will consider this his best performance of them all. It is well known that he is not the best actor in the world and he seems to have only one way in his comedy scenes. But in Masss, I felt I saw a different dimension of Premgi and that was a pleasant thing to watch and hope he gets signed on for different films. He comedy sense and timing was good and formed a good chemistry with Surya. Perhaps the best performer of the entire cast. The way he acts will truly convince you like he is some 50 to 60 year old men whereby in real life he is just 42 years old. He had done it multiple times playing characters which look like 50 plus or even 30 plus. Such versatility the men has in him. Just watch his scenes to enjoy his performance.